On February 14, 2018, the Ministry of Education approved the York Catholic District School Board’s Executive Compensation Program. 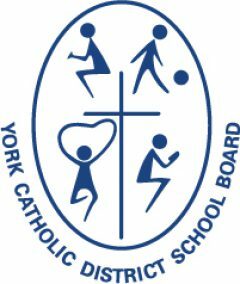 The York Catholic District School Board developed a Proposed Executive Compensation Program and conducted a 30-day public consultation on the proposed program. The consultation period ended on December 21, 2017. Feedback was shared with the Board of Trustees. Thank you to all York Catholic District School Board stakeholders for your feedback on the proposed Executive Compensation Program. As per Regulation, our final Executive Compensation Program is now posted on our website.